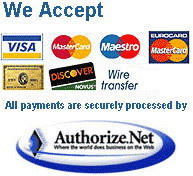 You provide us with your contact information and specify the exact requirements for your paper. We will keep all of your information strictly confidential and use it only to guarantee you first- rate service. Your information will never be sold or shared. Your paper will be assigned to the most appropriate writer with the relevant educational background and research expertise to meet your needs. 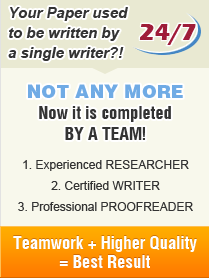 The writer diligently completes your project while following all of your specified instructions. You can communicate with your writer via our messaging system and track the paper status at anytime day or night. You can download the completed paper from your account or we can send it to you by email.